In this chapter, we will discuss what is talent gap and how the HR team applies the methods of Talent Management to fill this talent gap. Talent gap simply refers to a lack of skilled personnel in an organization. Every organization occasionally faces the tough issue of talent gap. The HR Department makes an all-out effort to fill this gap through various methods, most of which are discussed in subsequent chapters of this tutorial. Persistent talent gap is likely to hamper the growth and development of an organization. It also has a negative impact on the employees’ motivation as they feel demotivated due to lack of talented people to look up to for necessary instructions and advice to work effectively. When an organization is fraught with talent gap, it performs rather poorly in every respect. This is when HR managers step in to fill the gap by recruiting talented people to work in the organization. How to Fill the Talent Gap? To fill the talent gap in an organization, the HR Department needs to follow certain basic steps. It helps in working out solutions to deal with talent gap. 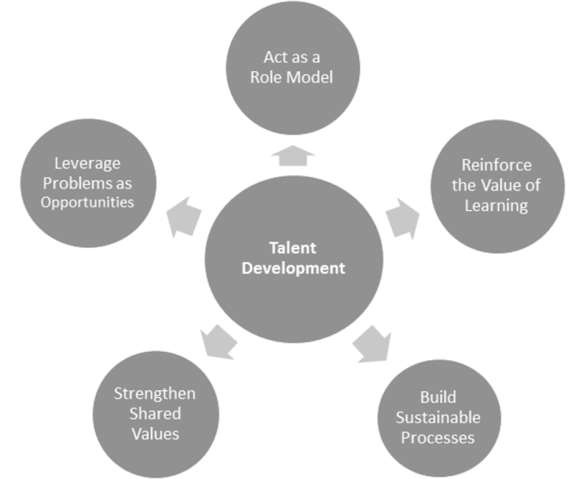 Following are the steps to address talent gap. 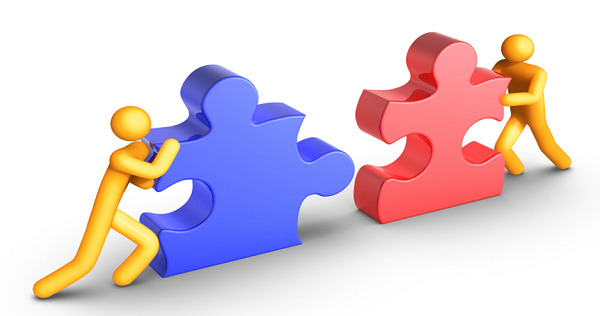 Know the Knowledge, Skills and Abilities (KSAs) required for the positions or vacancies. Identify the areas where proficiency needed. Look for persons with required KSAs within the industry or market. Select the right or deserving candidates with required proficiency. Identify the skill gap of the candidate to the position. Devise plans to mitigate the skill gap. Provide training and refreshment to the newly-hired employees. Roll out professional development plans to help employees succeed in their role. Periodical assessment of individual performance and identify the areas where extra training or specialized attention is required. A continuous alignment between organizational needs and employees performance is essential in meeting the goals of an organization. It is found that talent gap has a moderate-to-high negative effect on business. It also reduces competitiveness and productivity. It hampers the turnout rate and reduces employees’ morale in an organization. The HRD needs to take strategic steps to reduce talent gap to a negligible level so as not hamper the productivity of the workforce. Culture is the environment for people at work. Every organization has its own culture. Culture in an organization includes the norms and behavior that outline its shared values. Managers need to build and maintain an effective culture for the larger interest of the organization. Organizational culture should be so nurtured that it will facilitate to retain, sustain, and grow talent. Be transparent about your own needs to learn, develop and share. Embrace openness. Leaders are never more powerful than when they are shown to be learning. Go beyond the preliminary conversation about goals. Ask employees what they want to accomplish and what they feel their gaps are. When someone completes an assignment, celebrate both the outcome and the learning, especially if the assignment wasn't completed smoothly. Reinforce shared values. Managers should coach and develop their people. Every employee knows what areas they need to improve, and for those with particularly high potential, career tracks should be developed that give them a sense of a sustainable relationship with the organization. Every employee should be able to connect their daily work productivity and responsibilities to the values of the organization. They need to understand the job and the reason for completing the job successfully. Problems in the workplace should be seen by employees as opportunities to develop their skills and hone their talent for future performance. Learning the causes and stresses inherent in the problems can be helpful for both the organization and the employees.